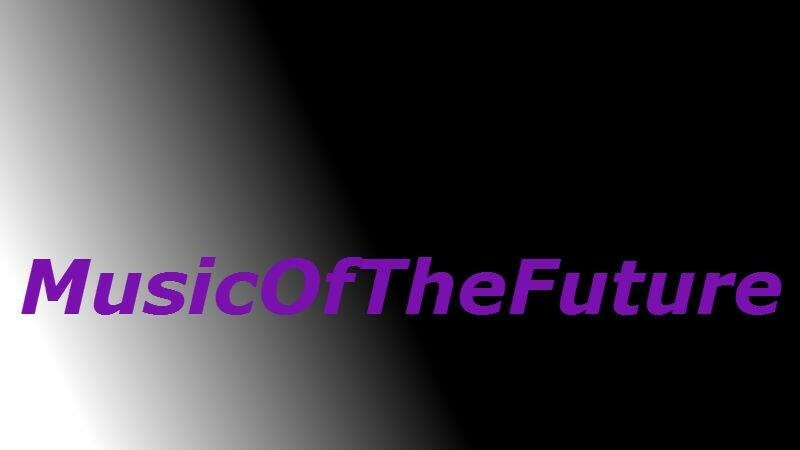 Music Of The Future loves to hear news about Music but also when it joins with Fashion! It great to hear that The Carnabys are on the ones to watch list for sure, from jumping straight in to the crowd in 2013 winning ‘Hard Rock Rising’ and now the boys have just gone in to the fashion scene as well signing with well known brand Ben Sherman. Ready to take on both industry Me and many others are probably right to say get ready to see their faces a lot more! This entry was posted in Band, Fashion, live gig, music, NEWS, SINGLE, Uncategorized and tagged Band, Ben Sherman, Fashion, Music, partnership, The Carnabys. Bookmark the permalink.